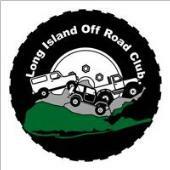 Long Island Off Road is a trail riding club. We now have 60+ members. Our members are building serious trail rigs and looking for places to go that will give us a rocky challenge.